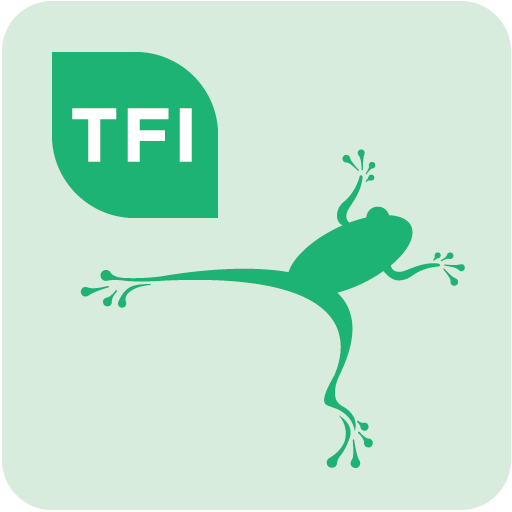 Ireland’s Driver Check App allows users to verify that the vehicle that they are about to hire has been correctly registered and that the driver has the appropriate licence to operate the vehicle. There is also the facility to email a friend with trip details. Upon downloading the app, you will be asked to provide your name, email and friend’s email in order to register. 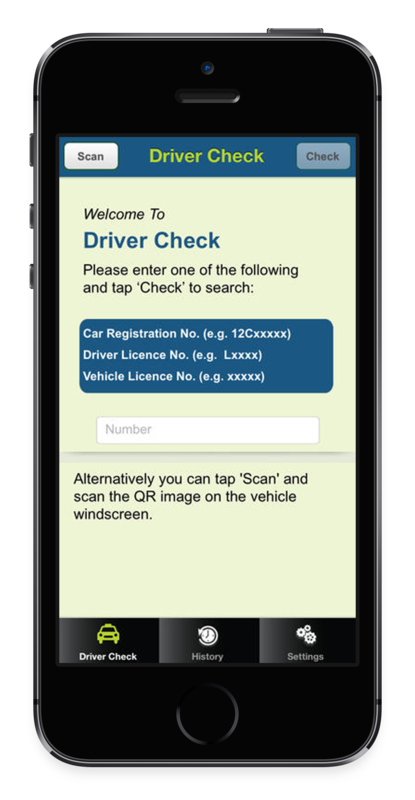 The Driver Check App allows users to search by the car registration number, the vehicle licence number or the driver licence number. If the information appears incorrect, it is possible to submit a report. Driver Check App covers licensed taxis, hackneys and limos. It is a handy tool that ensures your safety and comfort when hiring a driver or vehicle. You can download the app free from the Apple App store for iPhone and iPad, or Google Play store for Android devices. Verify your taxi has been correctly registered and send details to a friend. You can download the Taxi Driver Check app free from the Apple App store for iPhone and iPad, or Google Play store for Android devices.